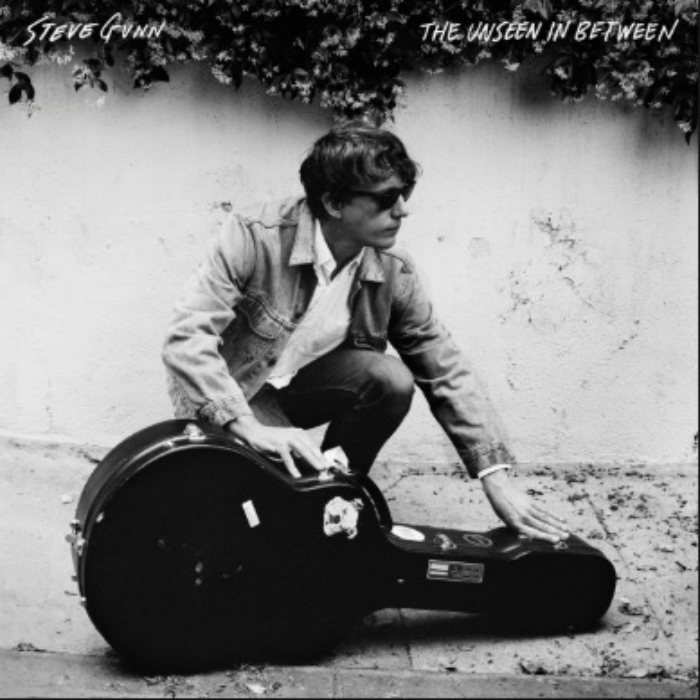 Steve Gunn has released something like 14 albums since 2007, and 2019 sees the release of his 15th, ‘The Unseen in Between’. At times he feels like the musical equivalent of a bus. Don’t worry if you miss one, as they’ll be another one, or two, coming soon. As with previous releases ‘The Unseen in Between’ showcases Gunn’s lilting vocals against dextrous guitar work. As the rhythms and riffs become entwined and complex, his vocals lazily drift above, pulling our focus and concealing the gentle maelstroms below. Standout track ‘Morning is Mended’ sees Gunn’s virtuosic guitar backed with soundscapes evoking swirling winds at twilight. Imagine Ry Cooder playing with Jackson C. Frank and you’re on the right lines. ‘The Unseen in Between’ is an exquisite album that sees Gunn pushing himself musically and sounding like he’s having a blast. Like the man himself, ‘The Unseen in Between’ is full of complex twists, kinks and contradictions that offer more answers, well, not answers, but suggestions with each listen. I’m expecting his follow up to be released next month, but in the meantime just bask in ‘The Unseen in Between’ enigmatic glory.